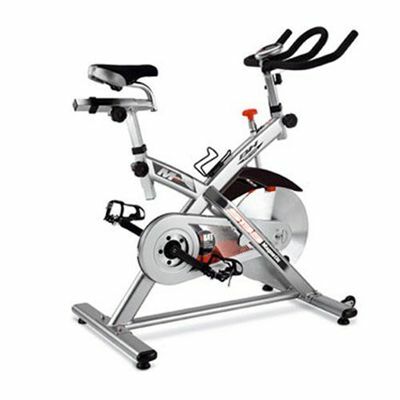 The BH Fitness SB3 Magnetic indoor cycle is designed for intensive light-commercial use and can be used more than 20 hours per week. 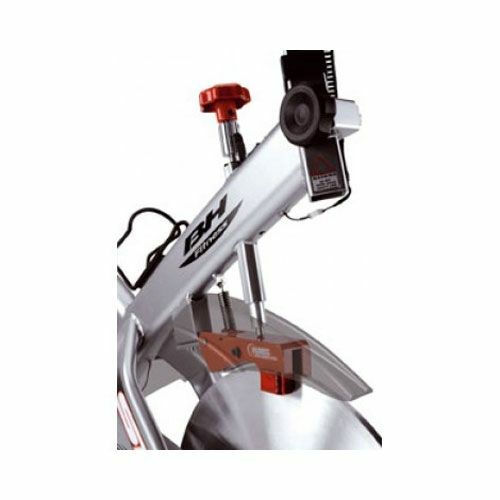 With the flywheel having an equivalent weight of a hefty 18kg this bike guarantees a smooth ride while the pedals have cycling shoe clips in addition to standard baskets meaning that it's suitable for serious cyclists as well as beginners. 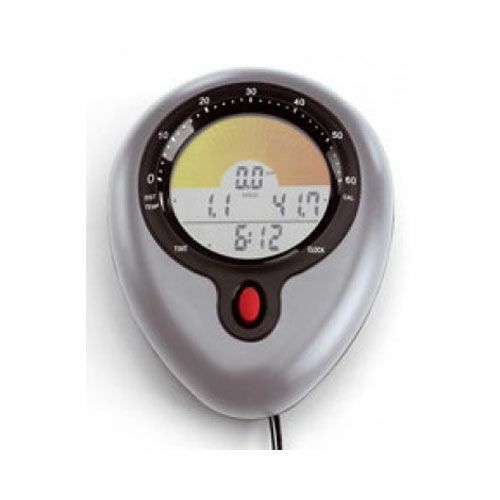 The electronic monitor allows tracking speed, time, distance, hour, temperature and calories. Micro- adjustable handlebar and seat with gel saddle add to the comfort of the training and fit for people of all heights. Great bike from a quality brand. Maximum user-weight: 110Kg / 243 lbs. 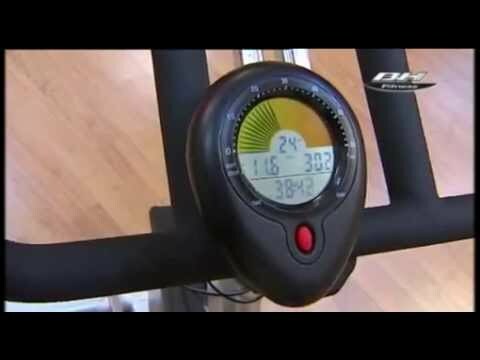 for submitting product review about BH Fitness SB3 Magnetic Indoor Cycle.